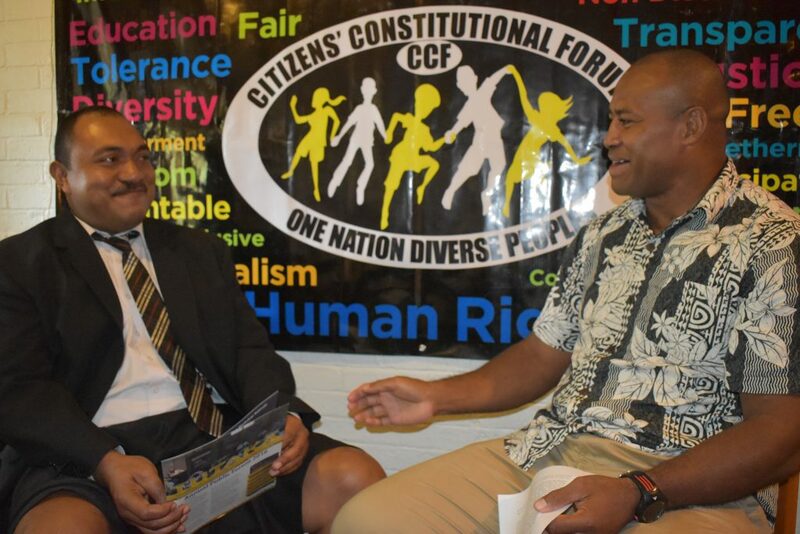 On the occasion of the International Day on the Elimination of all forms of Racial Discrimination (21 March), the Citizens’ Constitutional Forum is urging the people of Fiji to join hands together to fight racial discrimination. “By joining hands together for this noble cause, we will be able to defeat the forces of racism which has tainted our socio-economic and political development,” said Mr. Bulutani Mataitawakilai, the Chief Executive Officer of CCF. 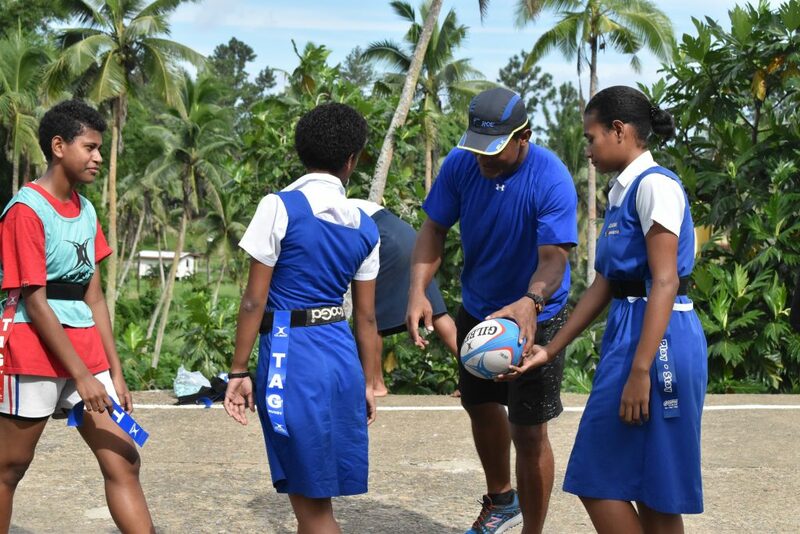 Mr. Mataitawakilai said that sports is a powerful element in combatting racial discrimination or any other conflict in Fiji and around the world. 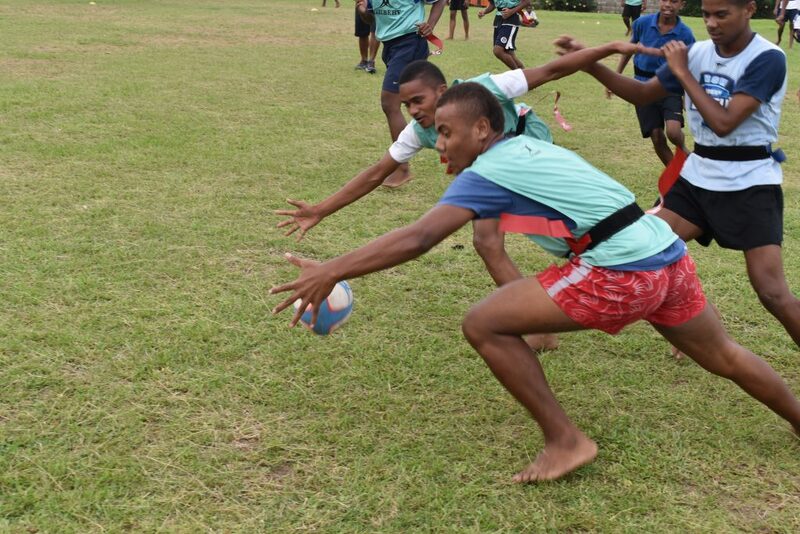 Rugby is seen as a uniting force in Fiji’s case scenario. He highlighted that just as rugby does not condone any unruly behaviour, so do we individuals can “red card” racism. The CEO articulated the message of condemning racism as an unacceptable behavior which is detrimental to peace and development of our country. Fiji might have made significant strides in eliminating racial discrimination such as championing a common national identity, phasing out racial connotation of school names, dismantling institutionalized racism, a non-racial electoral system and the promulgation of Bill of Rights as enshrined under the 2013 Constitution. We therefore have accustomed to believe that the issues of racism and ethnic discrimination are no longer in existence. In fact, racial diatribe, prejudice, elitism and discrimination are still prevalent in our communities today. This is evident in the social media, schools, communities and at national leadership levels. Much work remains to be done to foster multi-culturalism and combat discrimination which includes the formulation of an anti-discrimination act. The CCF at this juncture is formulating the Shadow Report on the International Conventional on the Elimination of all forms of Racial Discrimination (ICERD) and is urging the Government to expedite its submission of the State Report to the CERD Committee in Geneva. Fiji is a party to the ICERD Treaty which the State ratified in 1973. “Fiji can draw inspiration from the late and former South African President Nelson Mandela whose doctrine of equality and reconciliation triumphed over the viciousness of apartheid and racial oppression. Hence, CCF calls on all religious and faith based organizations, political parties, community leaders, sports fraternity, the government of the day and individuals to embrace multi-culturalism and tolerance and reject racism and discrimination,” said Mr. Mataitawakilai. CCF is organizing an ICERD Tag Rugby Festival at Ratu Cakobau Park Ground 2 in Nausori this Saturday 25 March 2017. 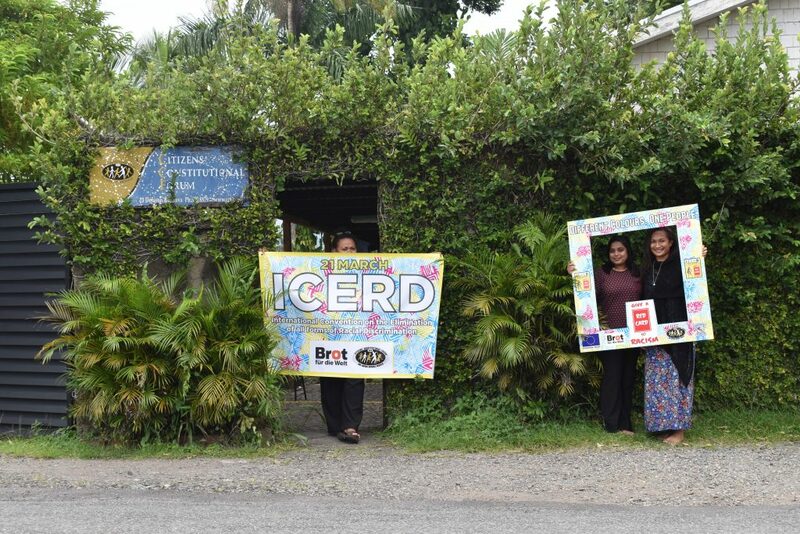 All members of the public around the Suva and Nausori corridor are welcome to be part of the Festival with no entry fees.